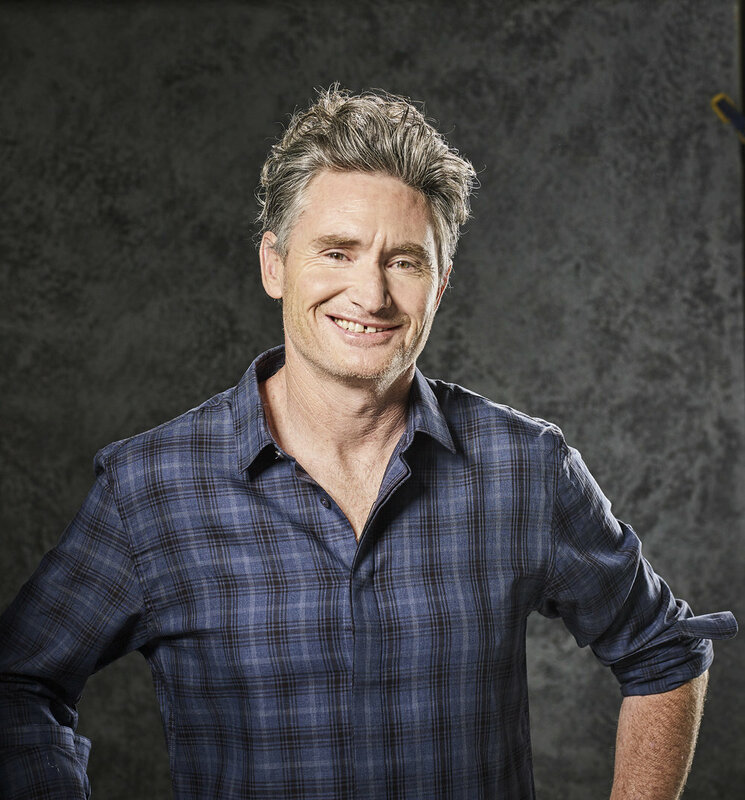 Dave Hughes is a comedian at the top of his game. Between hosting a hugely successful national drive radio show, and performing nightly sold out stand-up comedy shows, Dave certainly has lots to be happy about. But it’s his hosting role on the popular comedy series Hughesy, We Have A Problem which he is currently most proud. After years of being a panellist on TV favourites including The Project, Rove, The Glass House, Before The Game, and The Footy Show, Dave felt it was time he took charge of his own show. 2019 has seen Hughesy, We Have A Problem shifted to the later timeslot of 9pm Sunday’s allowing the comedy to get a bit cheekier. It’s a move fans of the show are clearly appreciating. Last weekend’s episode rated higher than the preceding big-budget Sunday Night Takeaway, a Thursday encore screening see’s HWAP double its weekly audience. And when online viewers are added it becomes clear this little show is actually one of the most successful programs currently screening on 10. While Dave loves being part of the national platform the Logies provide, it’s clear the lead-up to the perform also consumes him.
.@DHughesy is tackling the biggest issue plaguing parents in 2019...should we be letting our kids play Fortnite?